A list of all Ivy League schools. There are only eight of them! Do you know what schools are in the Ivy League? This is the complete list of Ivy League colleges, meaning every college and university within this distinguished classification is included. You won't find any cheap colleges on this list. Ivy League schools are the among the most prestigious and expensive universities in the world. Which are the best? Check out our list of Ivy League rankings. The alumni from this Ivy League universities list includes some of the most influential and intelligent people of all time. This conference competes in Division I of the National Collegiate Athletic Association. Division I tends to be made up America's largest colleges and universities. By definition, Division I schools are allowed to offer athletic scholarships. The NCAA (originally known as the Intercollegiate Athletic Association) was originally founded in 1906 to make collegiate sports safer due to the growing number of injuries and deaths occurring out on the field. Suffice it to say: college sports are much safer today due to the NCAA's efforts. 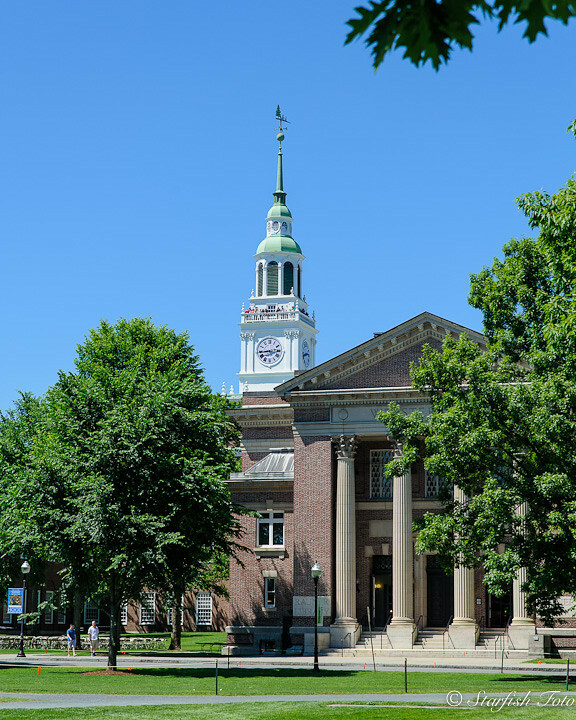 What are the 8 Ivy League schools? These top universities are some of the oldest and highest ranked in the United States.